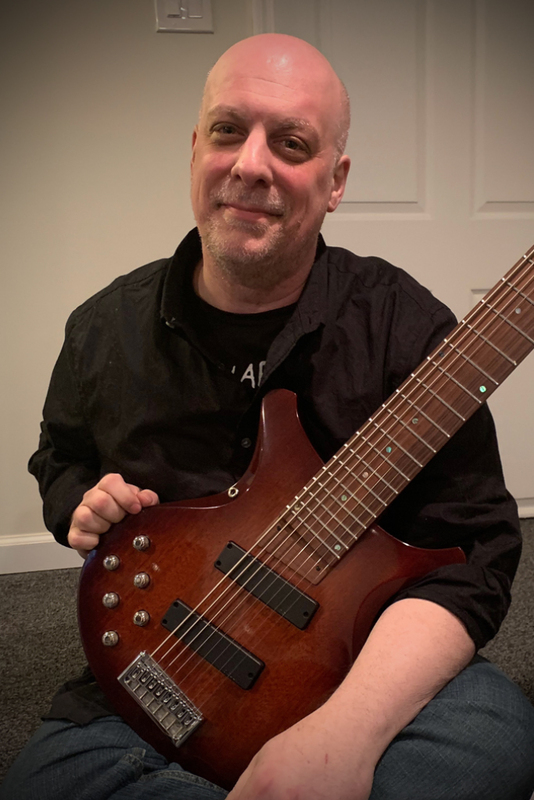 Dean Pascarella is a multi instrumentalist from New York. He currently plays with ex Stick Men Michael Bernier as well as recording his own solo album “Running With Scissors” available on Bandcamp. He is looking forward to adding his U8 to his future recordings and concerts.